DMAF are opening their first Ladies only Kickboxing class in place of there current ladies fitness class due to popular demand. If your interested in starting up kickboxing with like minded ladies, to get fit, learn to defend yourself and to make friends contact us now. 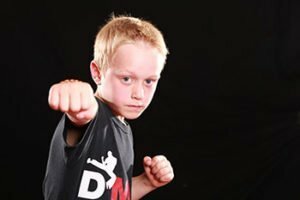 Deacons Martial Arts and Fitness offer top class Kickboxing and Martial Arts classes in Oadby, we have a first class venue, ample free parking, wifi, coffee and snacks, a gym next door, what more could you ask for!